In this new Year of Our Lord 2017, I am filled with a renewed sense of optimism and hope for my family, my country and, indeed, for the world. 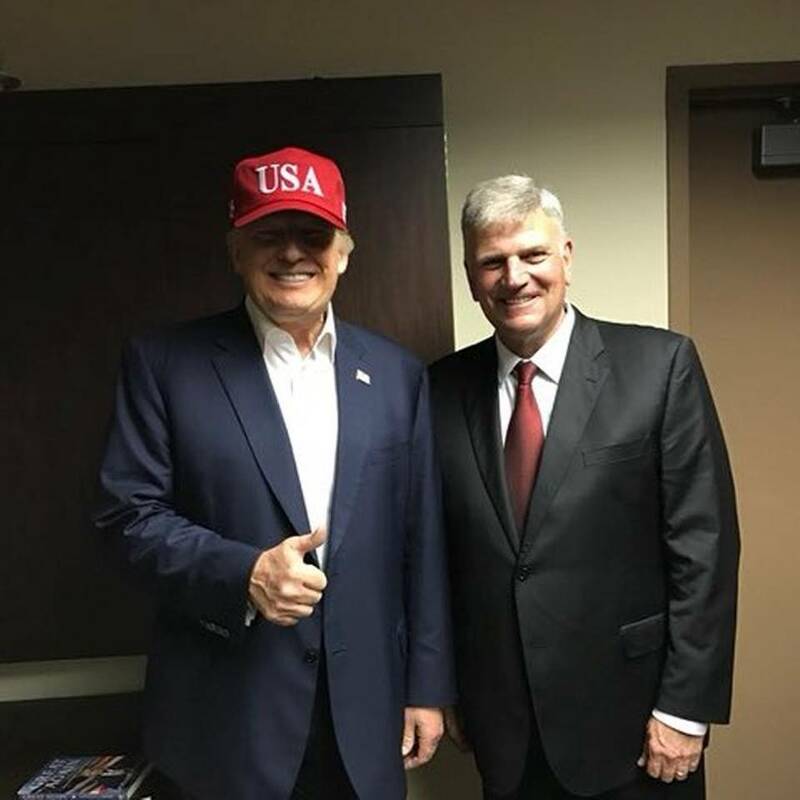 Prior to the election, Franklin Graham was careful not to endorse a specific candidate, but he did call on Americans to pray our country, and he was clear as to what was at stake during his “Decision America Tour 2016” (click here) in which he gathered believers together to pray in all our capital cities. I believe that the people of God have a wide open window of opportunity to shine the Light of Christ into all the dark corners of our world. I believe that my eight grandchildren have an opportunity for a better future, a rising “American” tide will lift all boats. I believe that America has the opportunity to re-make itself into a great 21st century nation based on the values of freedom, innovation and hard work. I believe that the world has the opportunity to be safer and more prosperous as America forges new alliances with friends to combat terror and promote common interests among democratic nations. Remember the truth – How great are his signs, how mighty his wonders! 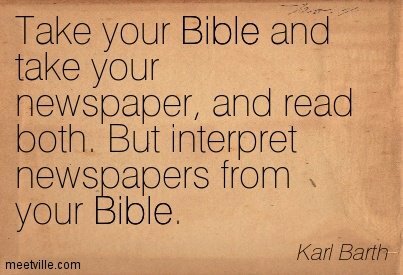 What a moment to take the newspaper in one hand and the Bible in the other and watch the unfolding of the great drama of the ages. This is an exciting and thrilling time to be alive. I would not want to live in any other period. Neither would I. I can’t wait to watch it all unfold.